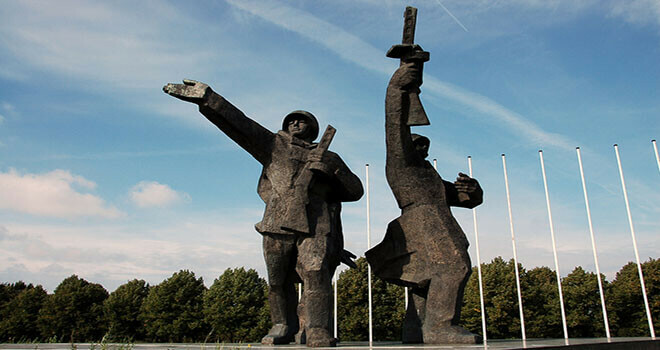 Come with Red Fox and hear the real Soviet Story. 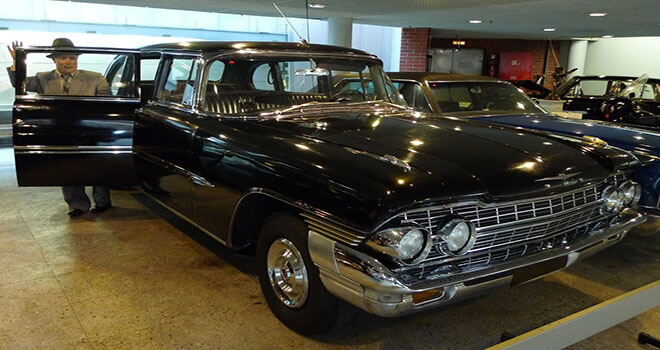 Visit Stalin’s birthday cake (Academy of Sciences building) to see the Riga from the top, Victory Park, KGB museum and Riga Motor Museum, to see cars which were used by Stalin and Brezhnev. The location in Mezciems also adds to the Soviet vibe with block after block of high-rise Soviet era apartments. 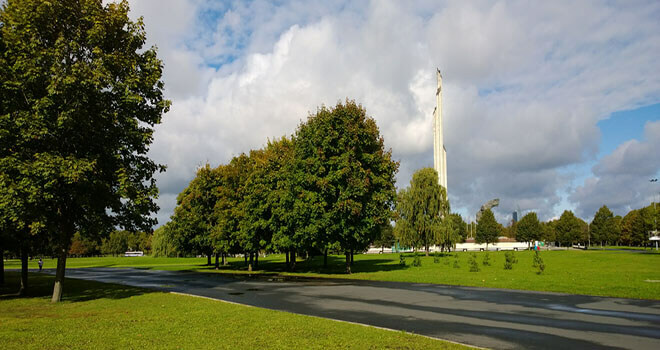 Guided tour of the KGB museum will allow you to understand better the life it once used to be behind the Iron Curtain. 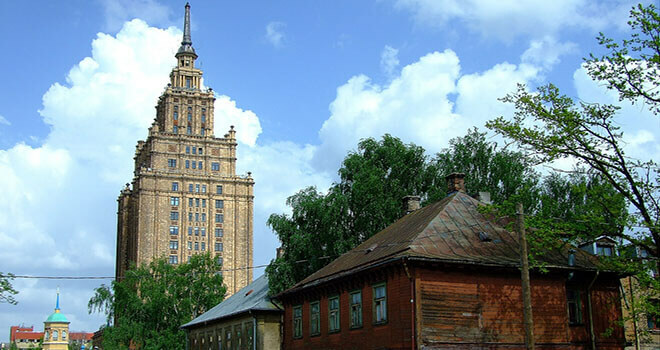 We will visit the `Latgale` market, where it will be possible to buy medals and many other items from the Soviet times. 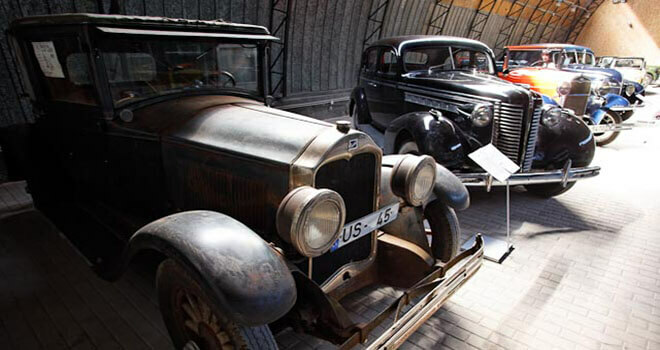 Entry fees to Riga Motor museum, KGB museum and Academy of Sciences are not included in price.